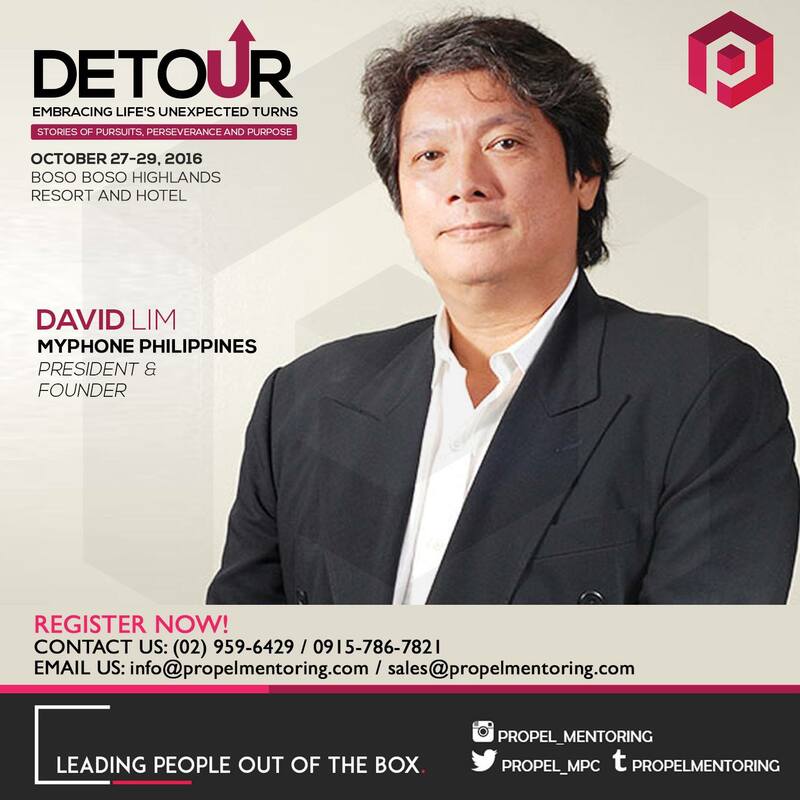 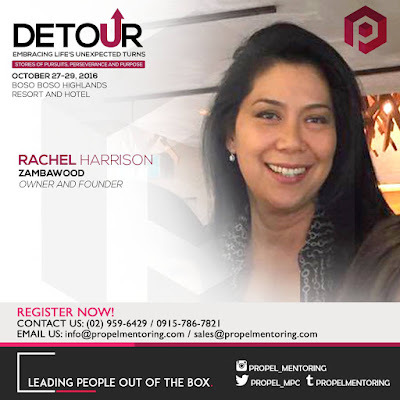 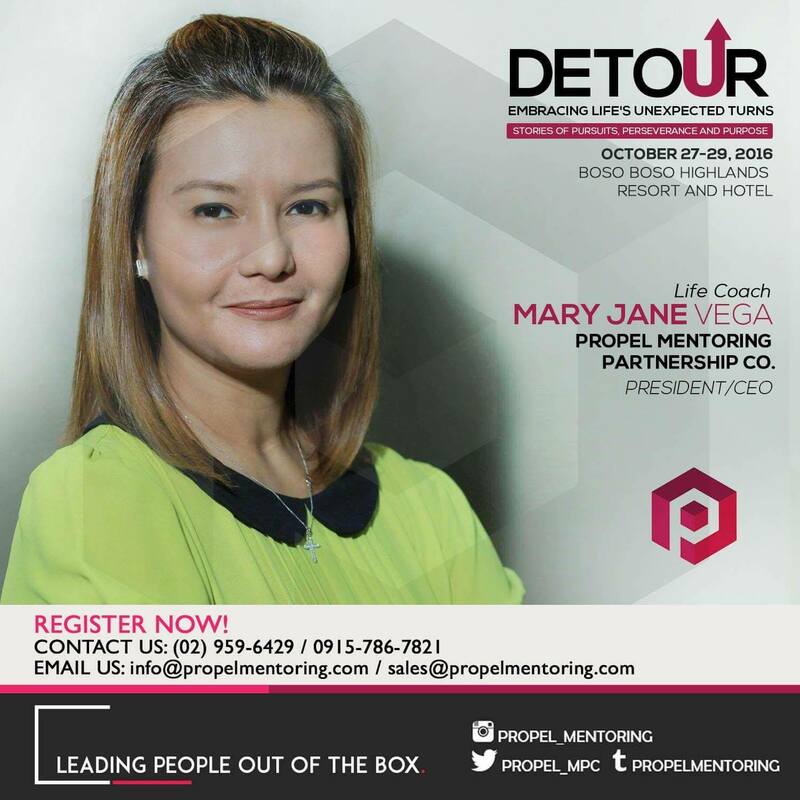 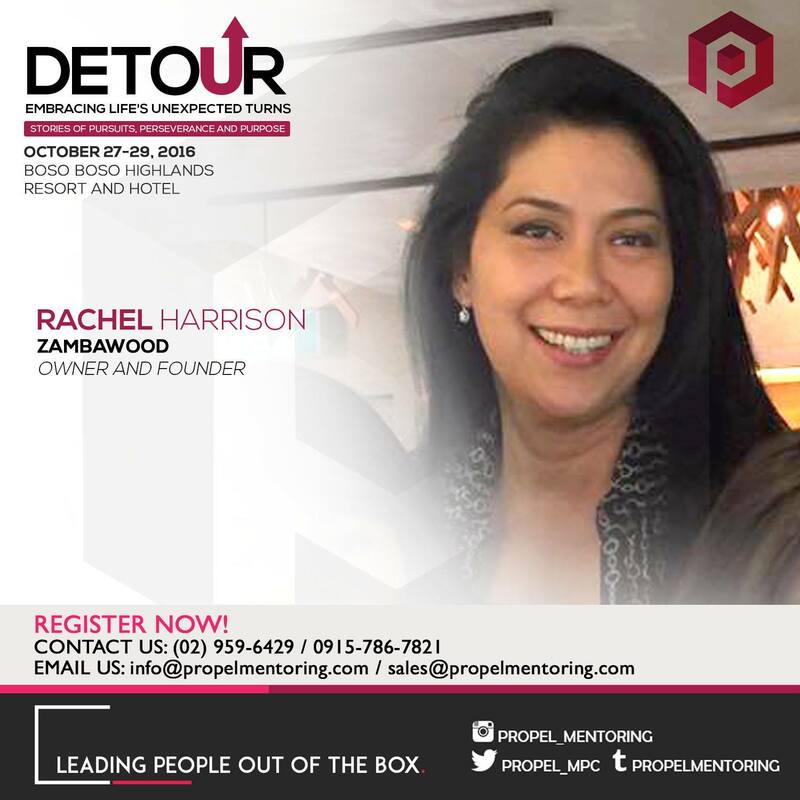 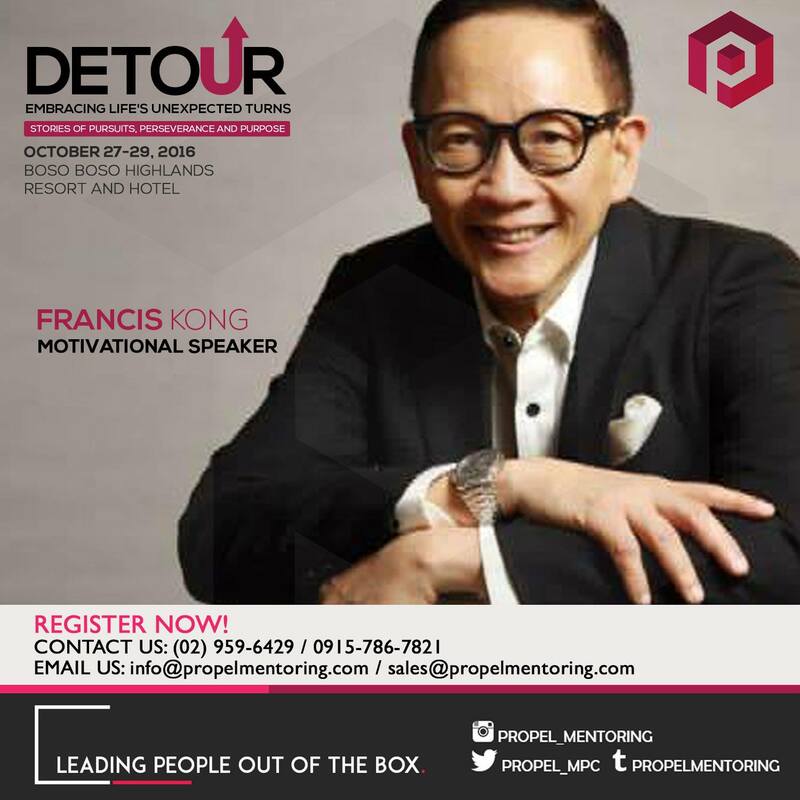 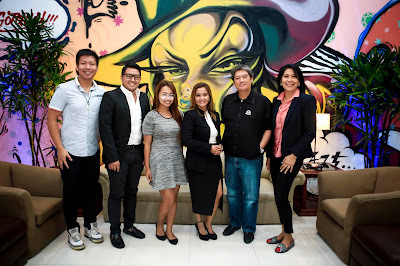 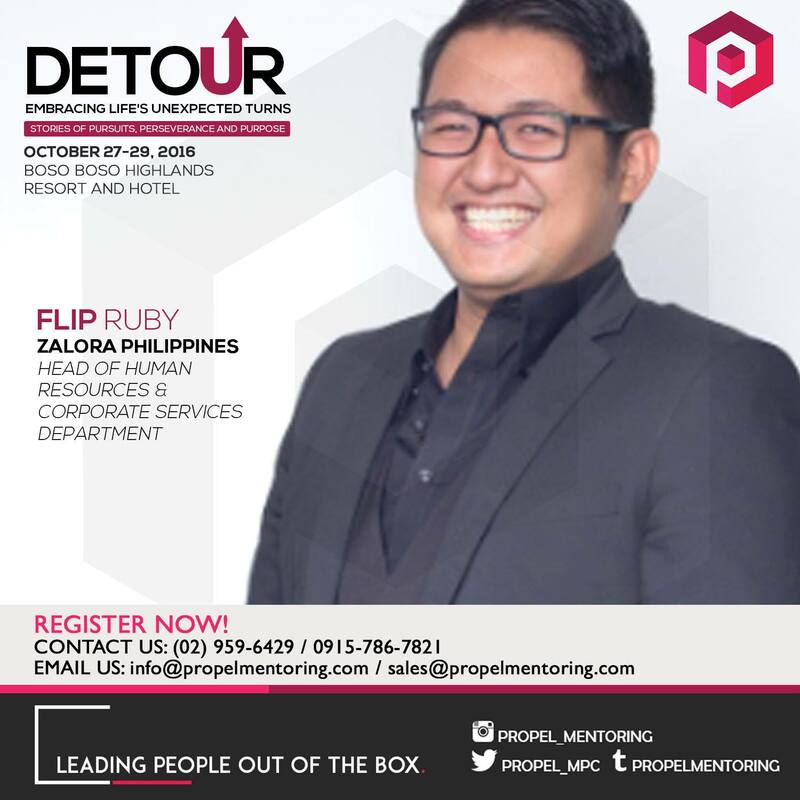 PROPEL MENTORING PARTNERSHIP CO. holds its most awaited annual life enrichment boot camp this year entitled DETOUR: Embracing Life's Unexpected Turns happening on October 27-29, 2016 at Boso-Boso Highlands Resort in Antipolo. 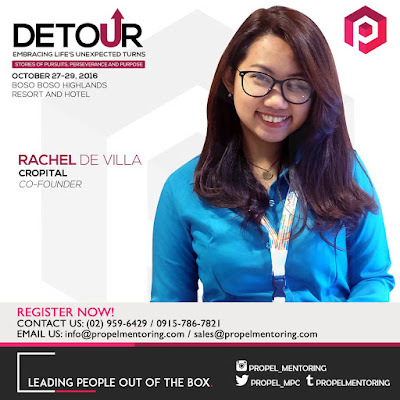 This meaningful 3-day camp program offers its 150 campers fun and unique experiences with an opportunity to explore the outdoors, meet new friends, discover new interests as they rediscover themselves through the 7 journeys of the 7 speakers from this country’s leading industries for only Php 4,000.00. This fee already includes food and hotel accommodation for their entire 3-day stay in the camp as they create memories that last a lifetime. Added to this, the event main beneficiary is the children cancer survivors here in the Philippines. 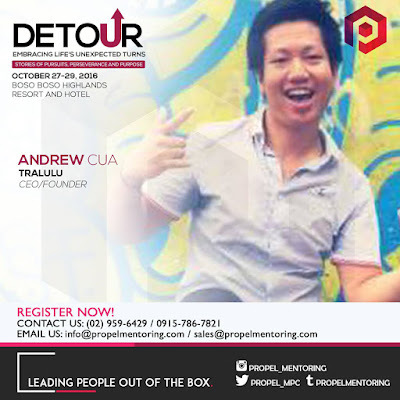 This is already PROPEL’s 2nd camp and to elevate this year’s camp we invited young, innovative and successful company owners, start-ups and famous speakers to speak and share their incredible pieces on success, failure, persistence and hard work. 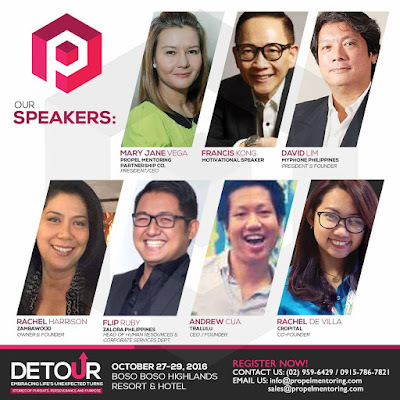 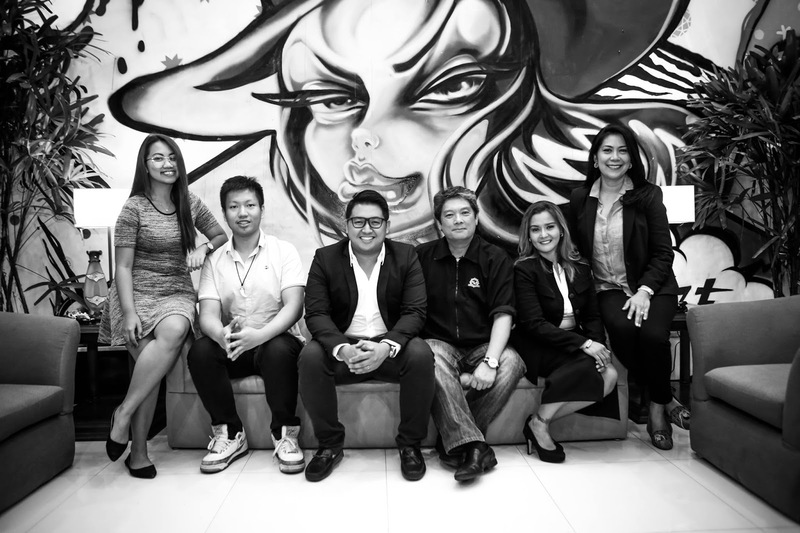 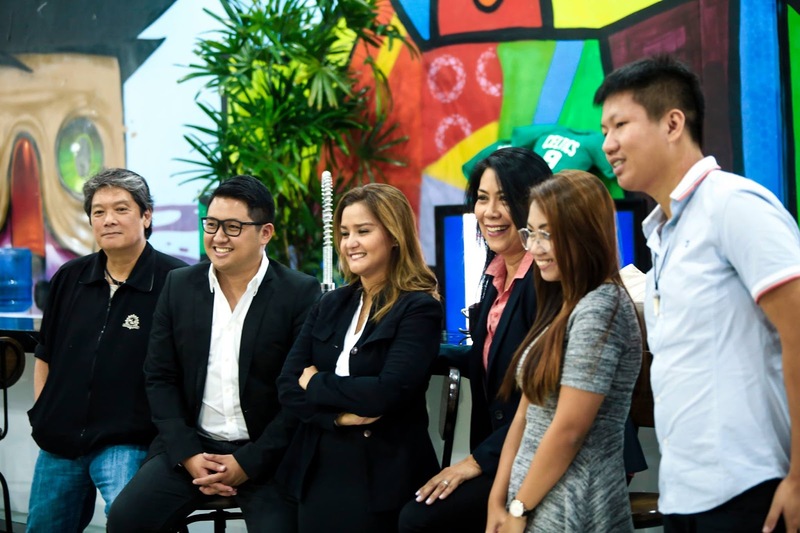 There will be breakout sessions wherein the 7 speakers will share their stories from how the concepts of their businesses were developed; how funding was acquired; what were the most memorable and challenging birth pains, and how the company adapted and flourished despite these; and how all of these made them as a better individual.